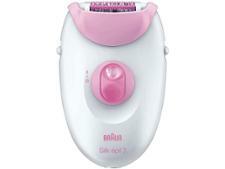 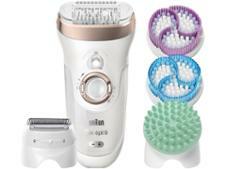 Braun epilator reviews - Which? 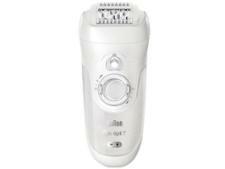 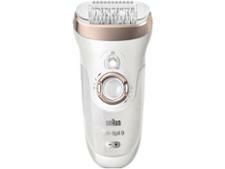 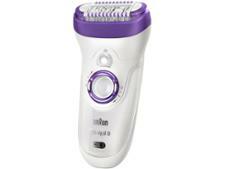 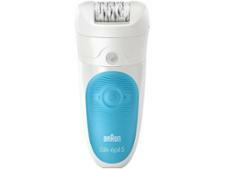 Our reviews help you find the best epilator for smooth skin and less ouch. 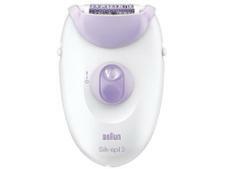 Avoid a painful and costly buying mistake with our first look reviews of the best selling epilators from the Braun Silk-epil and Philips Satinelle ranges.